the things we keep: apt. 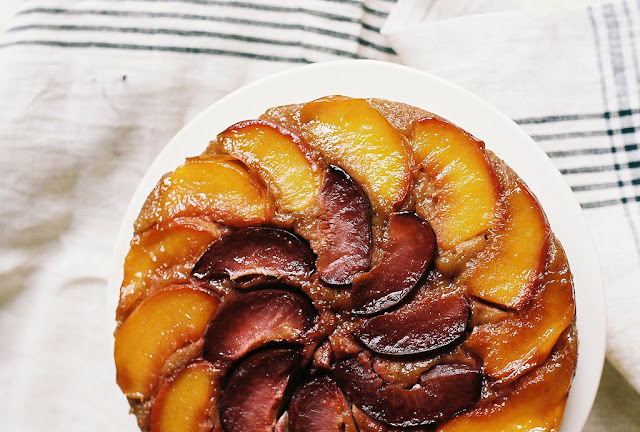 2b baking co.
i recently came across this amazing food/dessert/baking blog run by yossy of apt. 2b baking co. - holy moly. 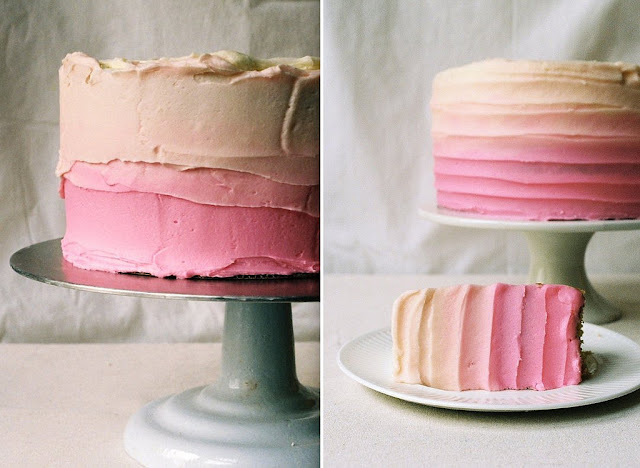 honestly, i need another food blog to frequent like i need a hole in my head, but i couldn't tear myself away from yossy's gorgeous photography, styling and of course, recipes (an ombre cake guys, an ombre cake!). i swear, whenever i have my evenings back the first thing i'm doing is making this, or this, or maybe even this. also, she's located in nyc! i slightly nerd out whenever i discover amazing work done locally, hopefully i'll get to check out apt. 2b baking co.'s baked goods in person someday. 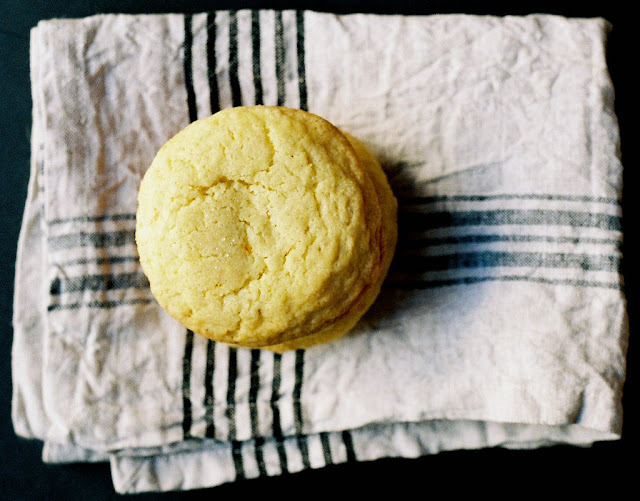 check out the rest of her beautifully delicious blog and recipes here. These are beautiful photos! Never checked this blog about before, thanks for sharing.